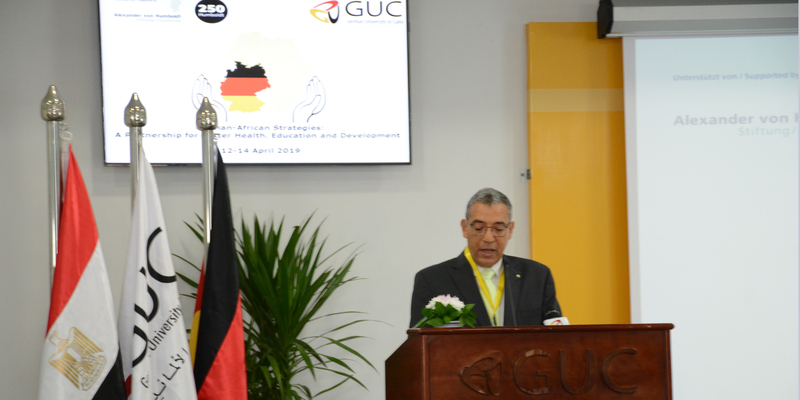 Prof. Ashraf Mansour, Chairman BOT, German University in Cairo declares his happiness for hosting such an important event, especially that it lies within the strategies and interests of the GUC towards Africa. 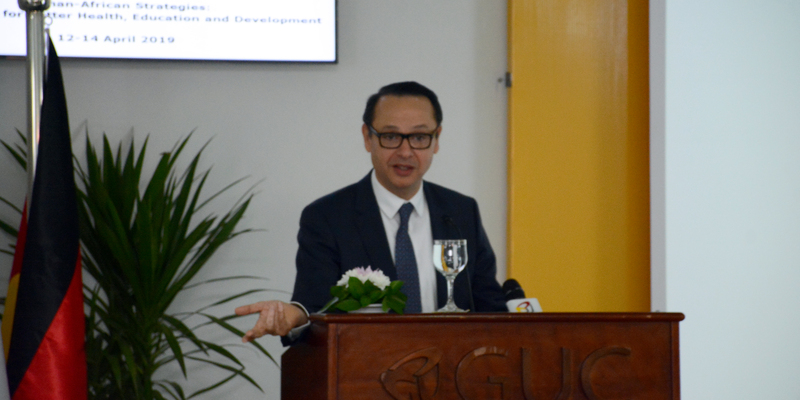 Such an interest is represented by offering postgraduate scholarships for African researchers. 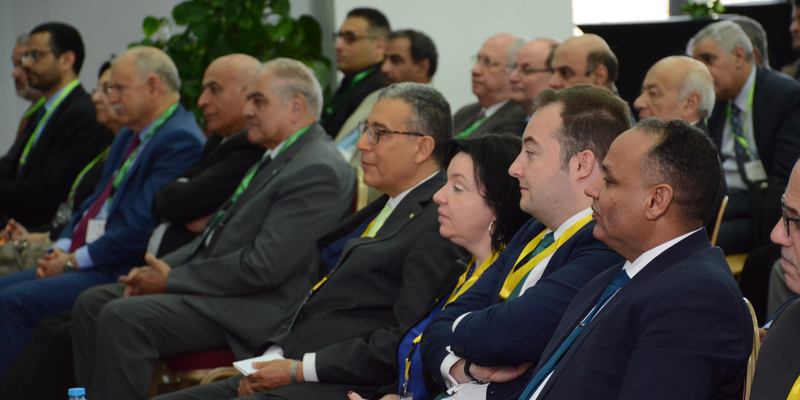 Such scholarships are managed by the African Academy of Sciences. 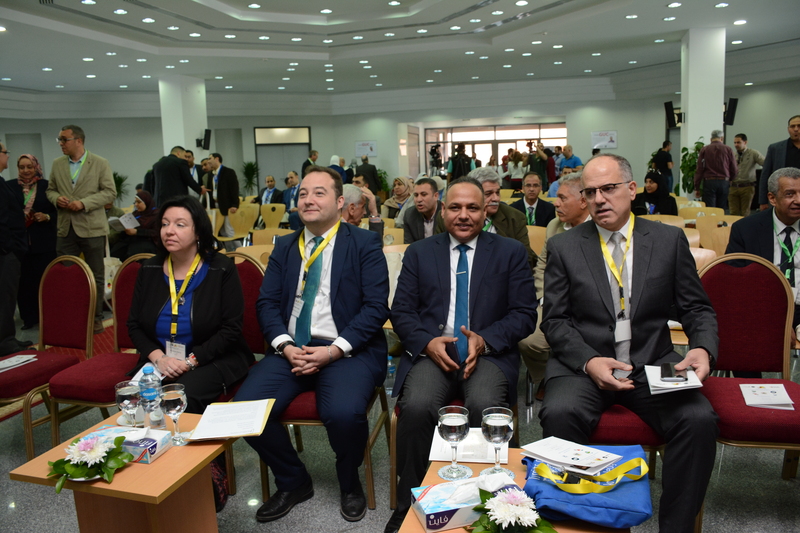 This is in addition to offering support in the fields of technological education, renewable resources and extending bridges to permit the German technology to settle in the African continent through the Egyptian gate and allow supporting the growing industrial projects. 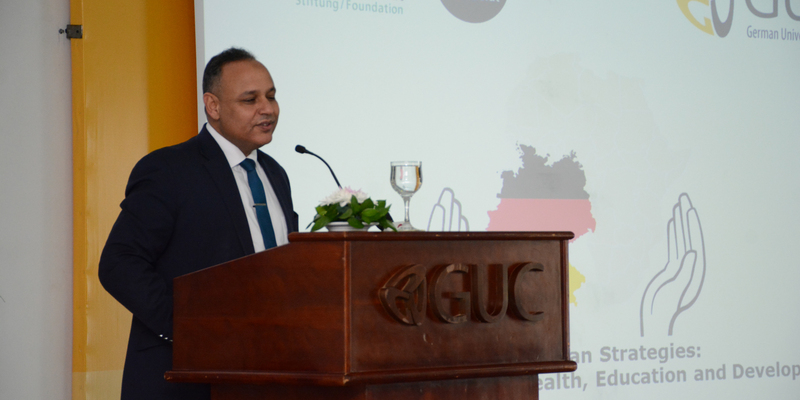 Prof. Ashraf Abadi, Chairman of the conference, head of the pharmaceutical chemistry department in the GUC and the Ex-Ambassador Scientist of the Alexander Von Humboldt Foundation in Egypt declared that the conference is hosting more than 150 guests and invited speakers from 22 universities, research institute and foundation from 5 different countries. 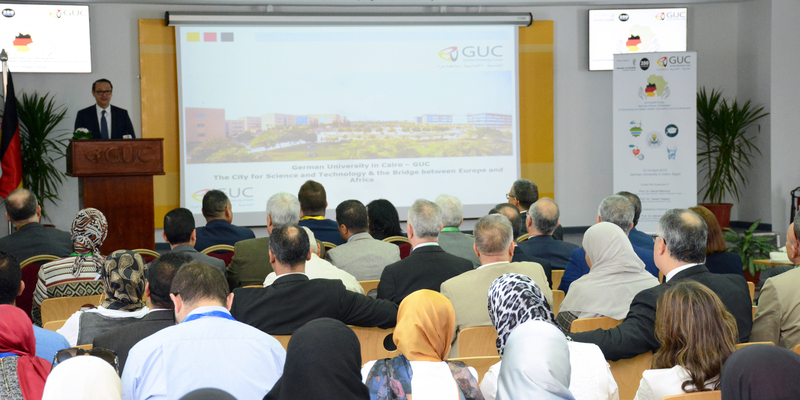 There will be more than 35 speakers and experts in different fields addressing lectures. 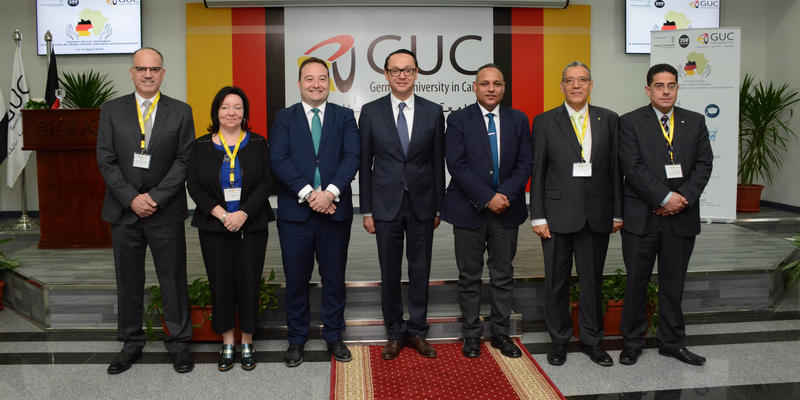 Prof Ashraf Mansour himself will give a talk about “German Education in Egypt and Africa”; moreover, Prof.Yasser Hegazy, the GUC president will give a talk as an expert in the domain of renewable energy. 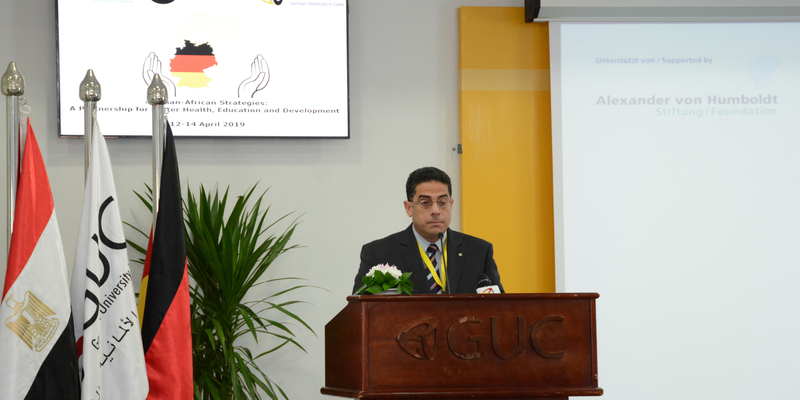 The German Academic exchange office in Egypt (DAAD) supports the program through developmental modules all over the 2 days of the conference offered to the junior scientists who have earned their Ph.D. degree in the last 4 years. 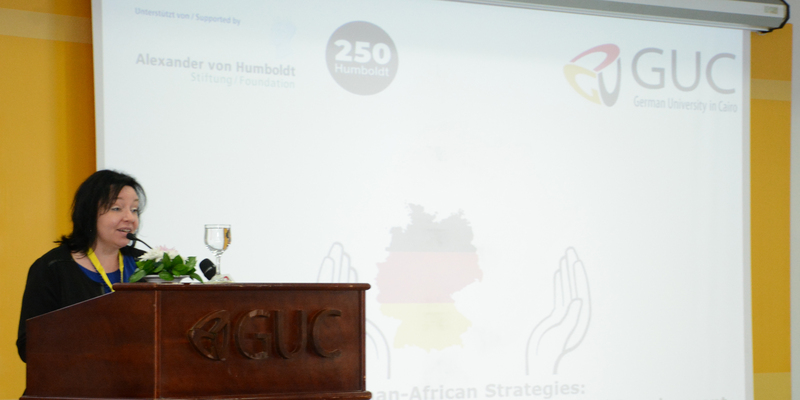 In addition, there will be informative session introducing the various programs and activities of the Von Humboldt foundation to them. 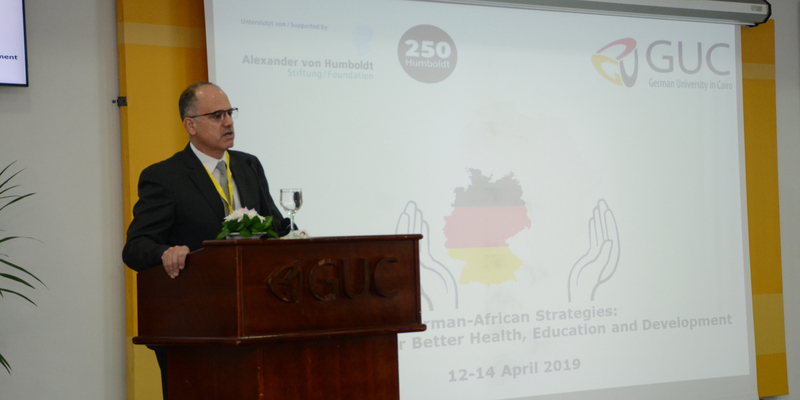 It is a nice coincidence that the conference is held while the world is celebrating the 250th birthday of the distinguished scientist and world surveyor, Alexander Von Humboldt. 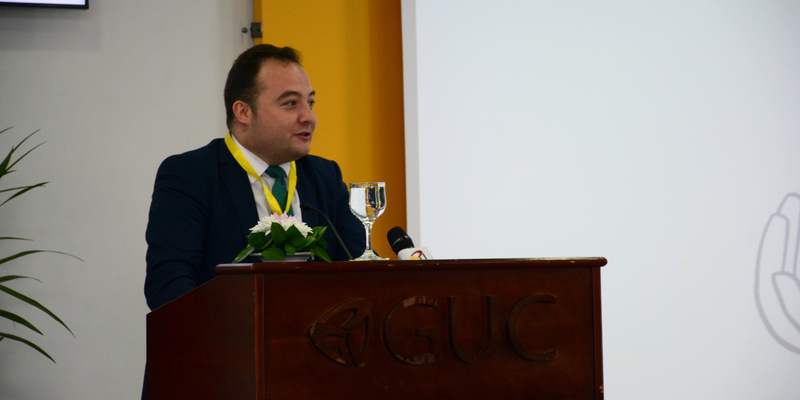 It is worth to mention that the scholarships offered by the foundation are the best ranked and most prestigious worldwide regarding competencies and proficiencies. 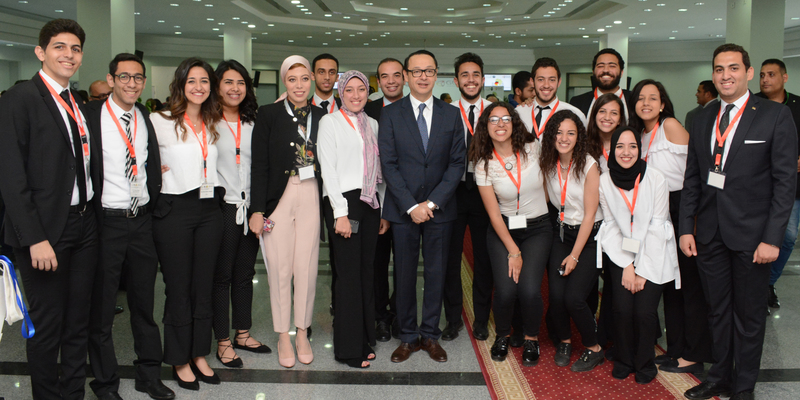 Egypt is a special country for the foundation, as its Alumni in Egypt comprises more than 400 researchers from different fields and is considered the largest in Africa.